Deals & Drops: New Materials from Leonardo Pens, Return of the S.I.G. Nib, and More! I’m glad to see things are starting to pick up a bit on the new release front, with Leonardo Pens announcing a new material for their “Momento Zero” pen, Pelikan announcing a new M101N, a new book from Cal Newport and more! On the horizon (maybe for next week?) is a new season of Mars-themed inks from Colorverse! Happy shopping! Opus 88 Koloro Demonstrator (via Pen Chalet). The large Opus 88 transparent demonstrators are now available in gray, orange, and red, with a stub nib option! Check out my review here. Wancher True Ebonite “Dream” Fountain Pen (via Pen Chalet). Many of you are still waiting for your urushi Kickstarter rewards to arrive, but the ebonite version of the “Dream Pen” has already hit stores. “Final Drop” Offerings (via Pen Chalet). 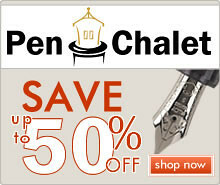 I wasn’t aware of this until recently, but Pen Chalet has introduced a new section of their website that features all sorts of open-box deals and greatly reduced pricing. “Grandpa’s Basement” Specials (via Vanness Pens). 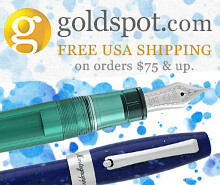 There are only two Aurora 88 Minerali pens and three Optima flex pens remaining on clearance! 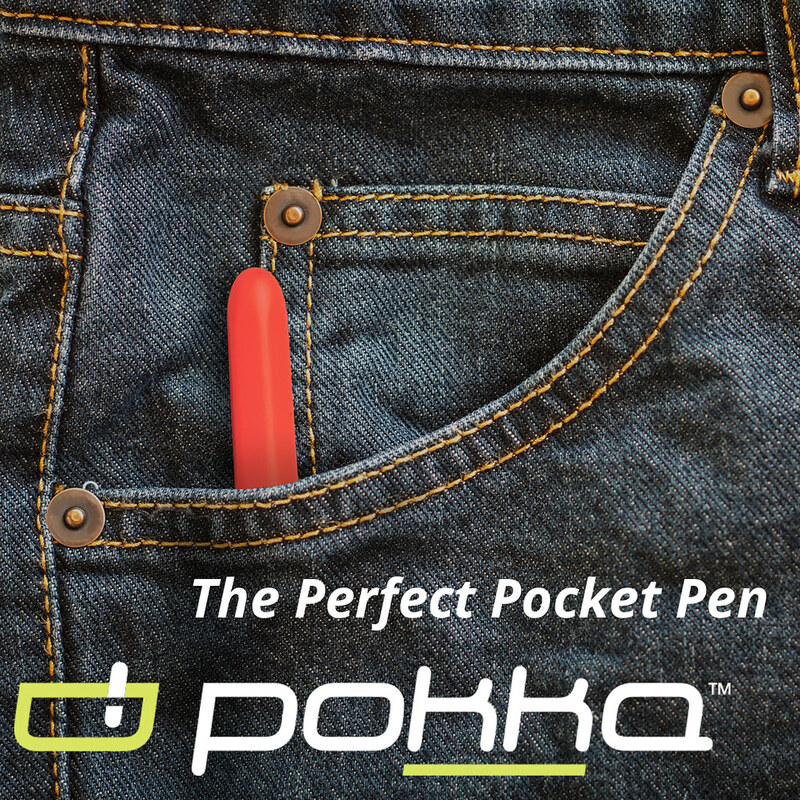 Don’t miss your chance to pick up one of these pens at a steep discount. I love the Minerali I purchased late last year, and you can read a review I did of one of these pens here. Conway Stewart Pens (via Vanness Pens). 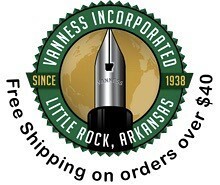 We’re headed into pen show season, and Vanness has Conway Stewart pens back in stock but who knows for how long. They even have one of the Honey Noire pens that I reviewed a while back. Franklin-Christoph S.I.G. Nibs Now Available! (via Franklin-Christoph). It’s absolutely wonderful to see Jim Rouse’s creation, the Stub Italic Gradient (S.I.G.) nib, back in the hands of Audrey Matteson! They’re available for purchase now, either separately or on a new pen. 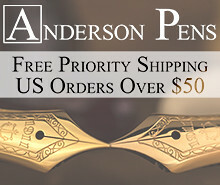 Sailor King of Pen Fountain Pen (via Anderson Pens). The team at Anderson Pens has one of the largest selections of the Sailor King of Pen models out there, including the recently released “Tangerine” and “Fresca” models. New Pelikan Releases from Appelboom (via Appelboom). Looking to pre-order the new Pelikan M101N Grey-Blue or the Pelikan M1005 Stresemann? 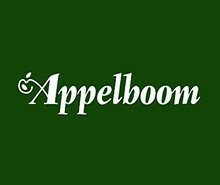 Appelboom has great prices and quick shipping. Pelikan M120 Weekly Dip (via Goldspot). 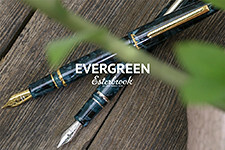 Goldspot is running a deal this week on the black and green Pelikan M120, at a LOW price with a special “historic label” bottle of Pelikan Blue Ink. You can check out my review of the M120 here. Leonardo Momento Zero in Pietra Marina (“Sea Stone”) Resin (via Pen-Venture). You’ll be seeing a lot of Leonardo Pens on the blog this year, and the latest version of the Momento Zero is absolutely gorgeous. Golden Falling Sakura on Bonfire with Gold Sakura Branch (via 18111com/Etsy). Ok, now these pens from Yoshi Nakaya are just getting ridiculous, in a good way! ATELEIA Pens (via ATELEIA/Etsy). Love the Hi-Tec-C or the Energel, and want a great modern-looking pen body? ATELEIA Pens get rave reviews. Digital Minimalism: Choosing a Focused Life in a Noisy World (via Amazon). Cal Newport’s latest book was an insta-buy for me, and I can’t wait until I get my hands on it tomorrow. Curated EDC Pens and Accessories (via Huckberry). 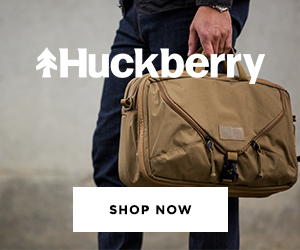 Retailer Huckberry has refreshed their pen and paper selection, and now offers a range of interesting options from brands such as Inventery, the James Brand, Field Notes, Bellroy, and more!